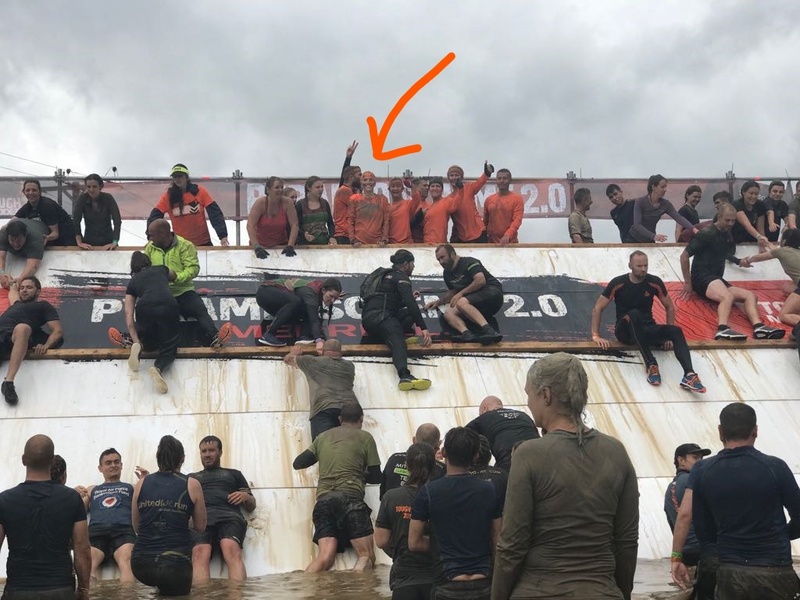 A member of our management team completed the Yorkshire Tough Mudder on Sunday 29 July 2018 as part of a team from her local gym. This is Isobel Hainsworth-Brear’s second Tough Mudder and this time her team, Hollins Heroes, completed the course in 3 hours 15 minutes. The event was held at Broughton Hall in Skipton and was 10 miles of undulating mixed terrain, interspersed with 20 very muddy and wet obstacles. The extremes of the course were not helped by the driving rain.